NOTE: The photo is just a placeholder, not of the actual product. It will be updated soon. 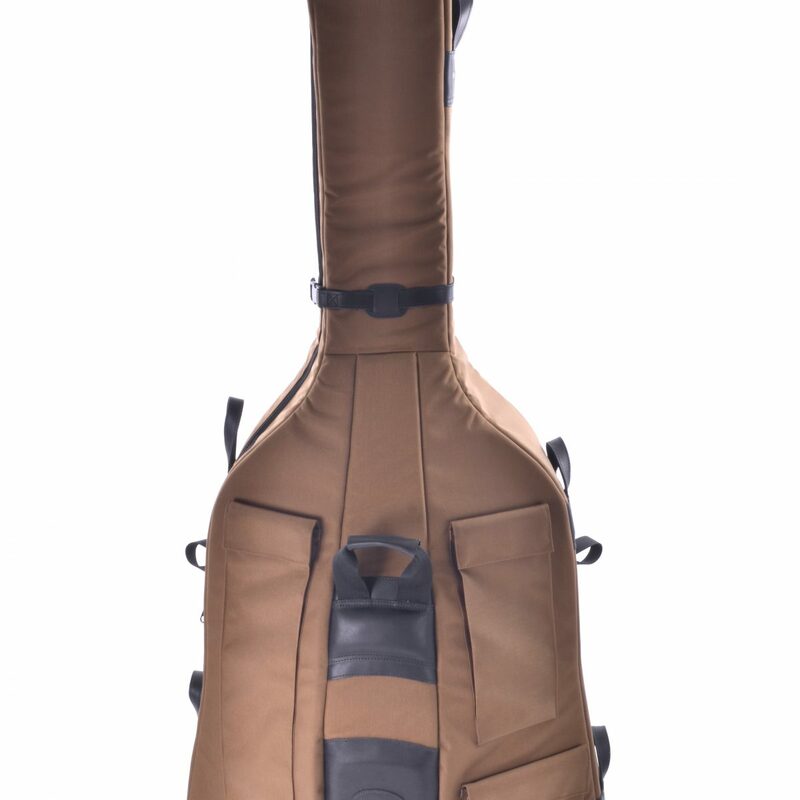 An inch of high-density foam surrounds your double bass. One 7/8 size upright (double) bass with an extension. Three outer pockets for convenient storage. Students and professionals who want the original (and still the best!) 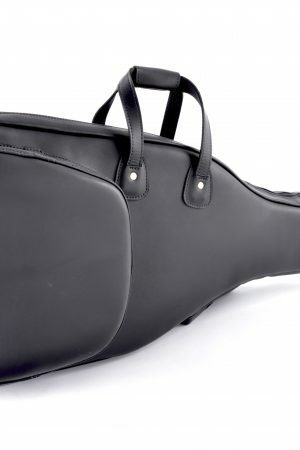 gig bag for carrying one 7/8 size upright (double) bass with an extension.